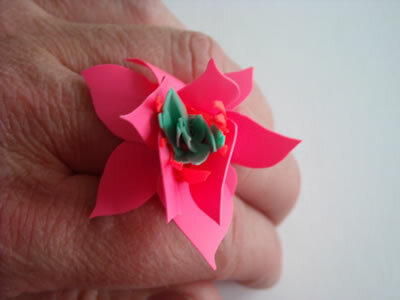 A selection of lively sculptural rings, which can glow in UV light! 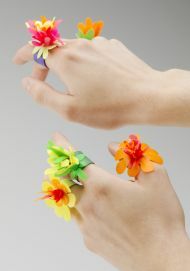 Photography by Shannon Tofts!! 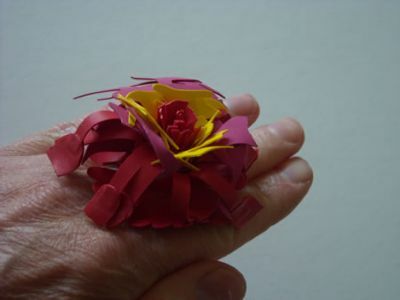 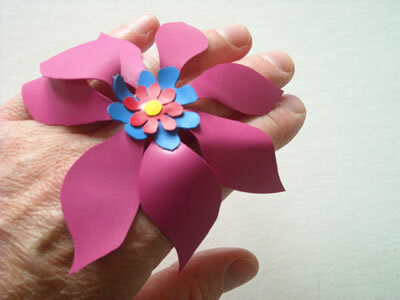 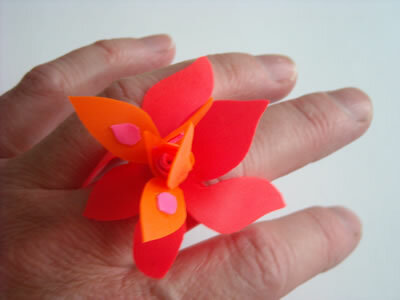 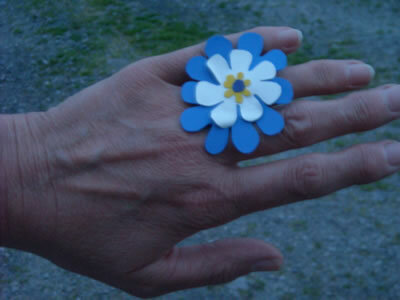 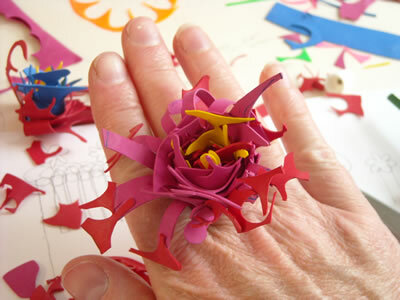 Ring made from hand-cut balloon material. 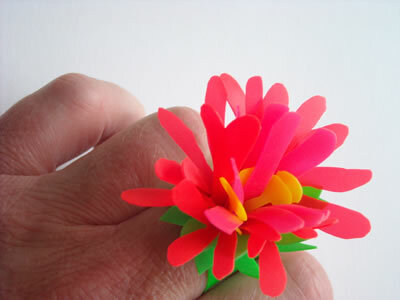 Ring made from hand-cut latex, glows in UV light. 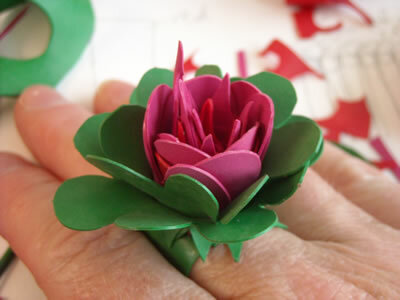 Ring made from hand-cut latex. 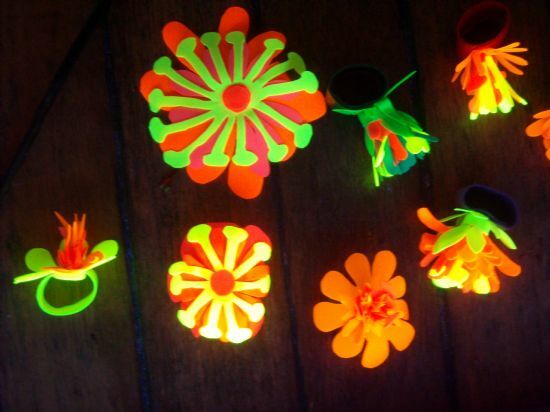 Glows in UV light. 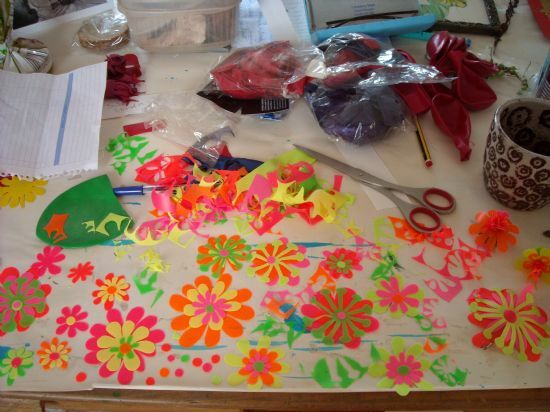 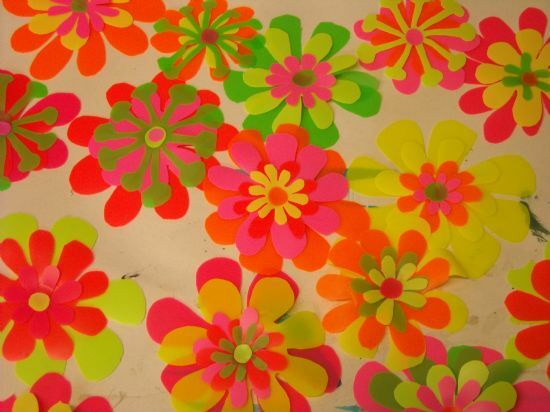 Cutting out UV Flowers for Rings, Hair-clips, brooches.